Continuing on this pumpkin beer journey, I would like to point out one of the usual more well known suspects, Dogfish Head’s Punkin Ale. Im sure by now we all now Sam Calagione was an avid home brewer before he made it big and one of his original recipes was this pumpkin beer which he entered into Delaware’s famousÂ Punkin ChunkinÂ recipe contest in 1994. Sam would go on to take first prize that year winning over the judges hearts with his hearty brown ale and openedÂ Dogfish Head 6 months down the road. 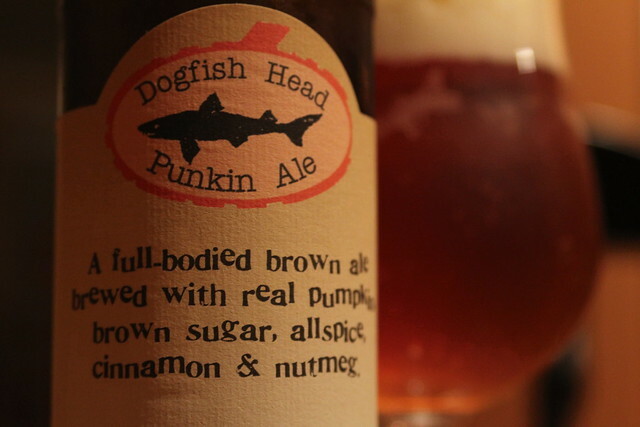 Since its inception, Punkin Ale, is Dogfish Heads most sold seasonal beer. Hell, my local spot sold most of their cases in the first 2 weeks of September. That to me shows that this is one damn good brew. 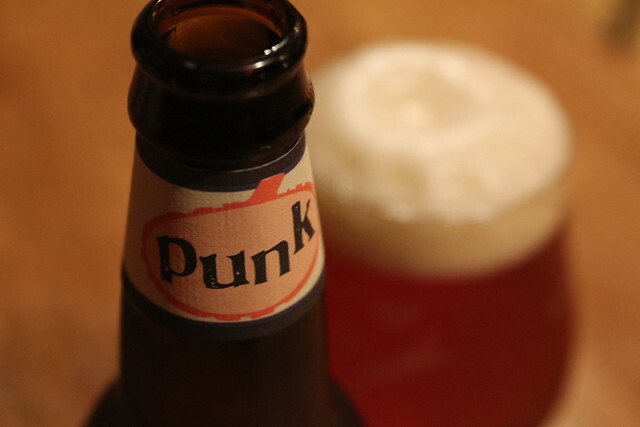 Punkin Ale is a full bodied beer brewed with ingredients you find in similar pumpkin beers. This brew’s distinct flavor comes from brewing with organic brown sugar and fresh pumpkin meat. At the end of the boil (to keep flavors intact) spices like cinnamon, nutmeg, and all spice are ground up and tossed in the brew kettle. 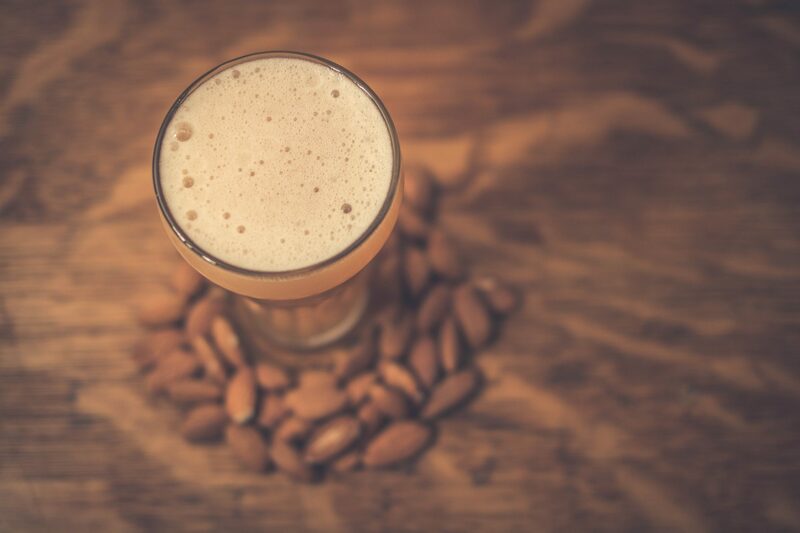 The final product is a unique brown ale that is both fresh and full of flavor to enjoy on those cool autumn nights.